LEMUR STUDIOS listens to our client’s needs in creating and distributing engaging, impactful media. We build audiences, strengthen credibility, and increase revenue with our powerful videos. We learn the goals of your business to create impactful enriching content for your customers. 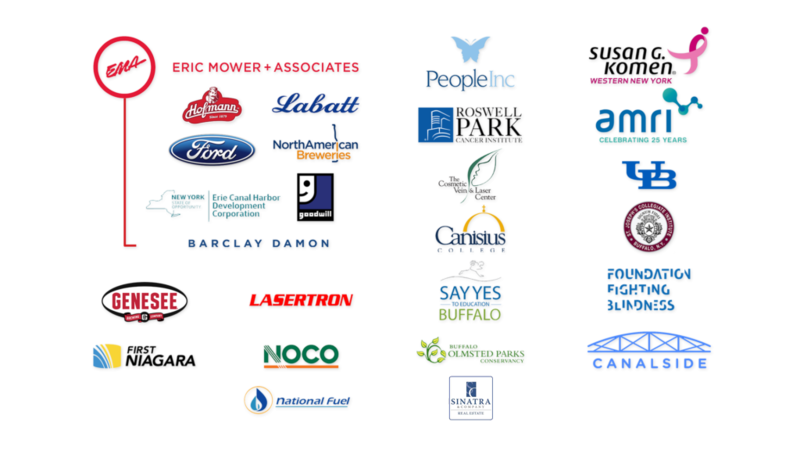 We understand your target audience and develop a distribution program to keep them engaged. We save you time and money by developing and managing your media messages. This video has turned out to be the best way to communicate our mission and show our portfolio. This is essential to our company philosophy. 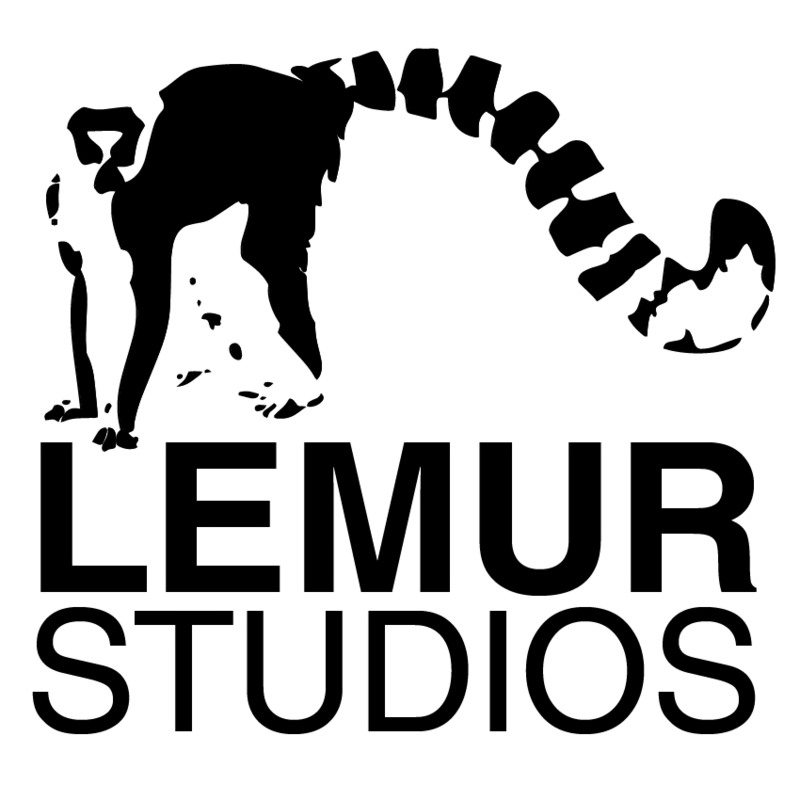 Lemur Studios' videos have been invaluable to our fundraising efforts. Jordan and his team learned about our organization and communicated our goals in ways that can't be described with traditional media. Our client story videos are one of our most powerful tools to explain Komen's mission to donors. 3-6 minute films for branding, product spotlights, and corporate culture. 5 to 30 minute videos for training, raising capital, fund raising, event coverage, and service overviews. 15 to 6o second advertisements for television broadcast, digital pre-roll or sponsored video. Copyright Lemur Studios LLC 2019.